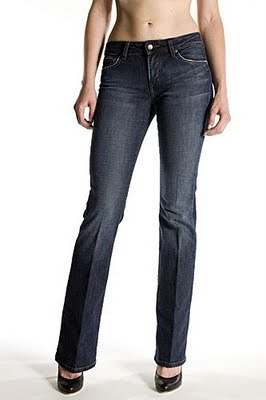 Those look like great jeans! Stopping by from MBC Follow Me Club (even though I'm not a mom, so I hope they don't kick me out) to follow and say hello! You have an adorable blog :) I'm a Future Baby Makin' Machine, trying to prepare to become a mommy! Hope you'll share your wisdom with me! Oooh I love Joe's for petite and curvey girls like me! Love jeans so much and I'm missing my faves while prego! Now following from MBC! Good for you for steering the focus away from those awful "mom jeans" and over to the hottie jeans we know are truly right for us! That first photo is hilarious! Happy to connect with you! Thanks for all the tips. 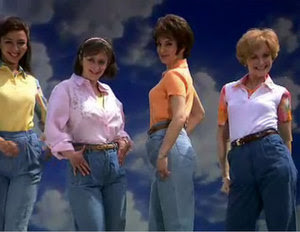 That mom jeans pictures are hilarious!